Preschool Pembroke Pines: Welcome To Our Preschool Blog! When parents look for a preschool, they want to be 100 percent confident that their child will get the best care, attention, and education possible. Parents put their trust in daycare providers to not only provide excellent care, but provide child care educational programs as well. 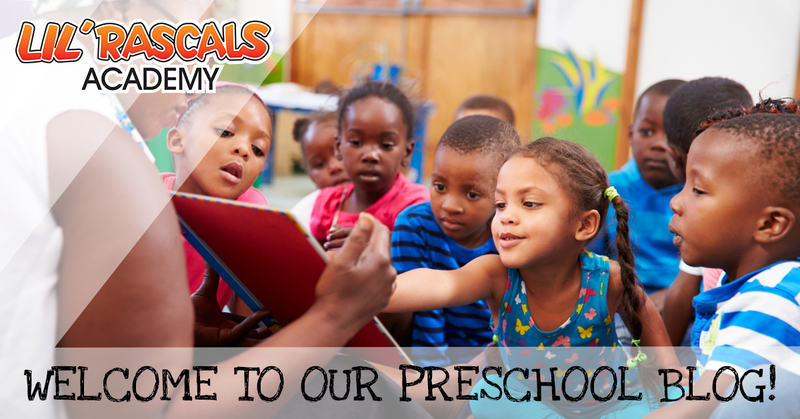 If you’re looking for a preschool for your child, visit Lil’ Rascals Academy for a tour of our facility. Children need the finest education in an incredibly competitive world. We want parents of our students to use this blog as a resource to stay up to date on current education news, tips for learning, and more. We don’t want to be just your average preschool, we want to send out curious youngsters into the world who are excited to learn about the world. From infants to four and five year olds, we strive to give your children a safe learning environment. Our family owned preschool has been caring for our community’s children for three decades. With four locations, we want to better serve you by giving your children a caring and nurturing place for your children to spend their days. Our priority is the education of your child and we are dedicated to individualizing our care so that each student gets the attention and care they deserve. Whether they know it or not, children learn through playing and interacting with others. Our curriculum and our nurturing teachers encourage play and we provide time throughout the day for just this. Through open-ended questions, problem-solving, dialogue, and individualized attention, you can be confident that your child is gaining a learning experience they need to have a successful future. Babies are learning and developing from the moment they are born. To encourage growth and development, our teachers work to develop hand-eye coordination, fine, and gross motor skills. This is achieved by playing! Playing with objects, crawling, and interacting with teachers and other infants, each of the infants in our care received exceptional attention. Children ages from 12 to 36 months gain an exceptional amount of knowledge and are constantly exploring the world around them. This phase you will see personalities developing and our teachers truly love watching your children grow. We utilize shapes, colors, and encouraging children to interact with each other to continue their learning and development. For older children and pre-teens who need a place to go after school, our day care works to provide a fun and safe environment. 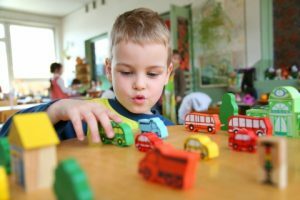 Our facility offers transportation from school to your day care location of choice and you can be confident knowing exactly where your child is. At Lil’ Rascals Academy, we go one step further and take our students on field trips to Jungle Island, Miami Seaquarium, Lion Country Safari, and more. When you want more than just your average preschool, look to Lil’ Rascal Academy. Every student that walks into our doors is treated as one of our own. The education of your child is our number one priority and we can’t wait to get started. Call us today for a tour of one of our four locations.